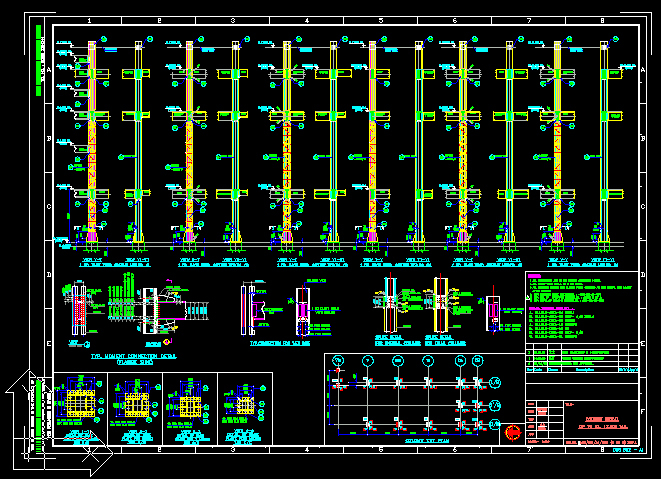 All Type of Engineering Manpower Supply (India & Abroad) for all disciplines at Engineering Office. 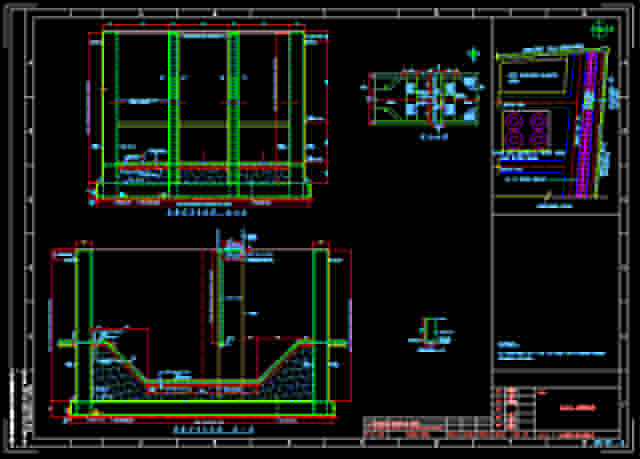 To cater to the needs of the industry Asha Consultancy Services provides fixed time deputation as well as one-time placements of professionals to clients all over the globe. 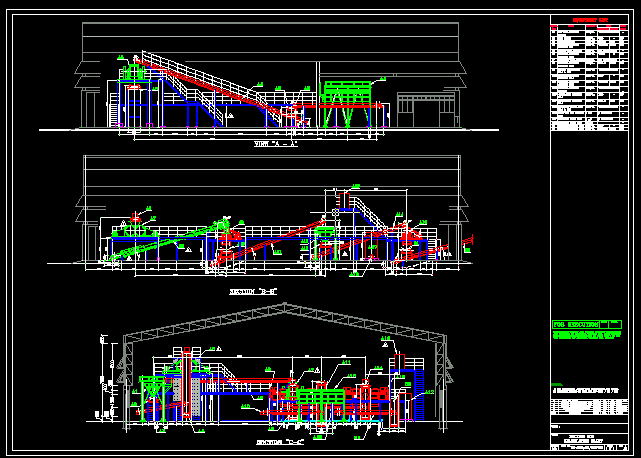 Preparation of As-built Drawing for Expansion or Approval of Factory Inspector as per site visit & preparation of sketch with measurement as per existing plant reference. 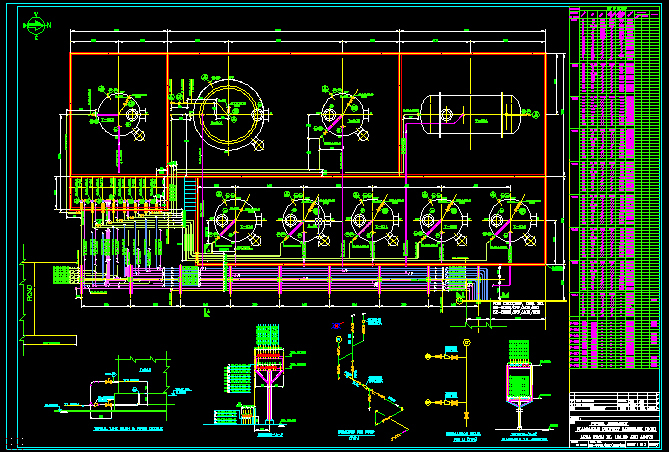 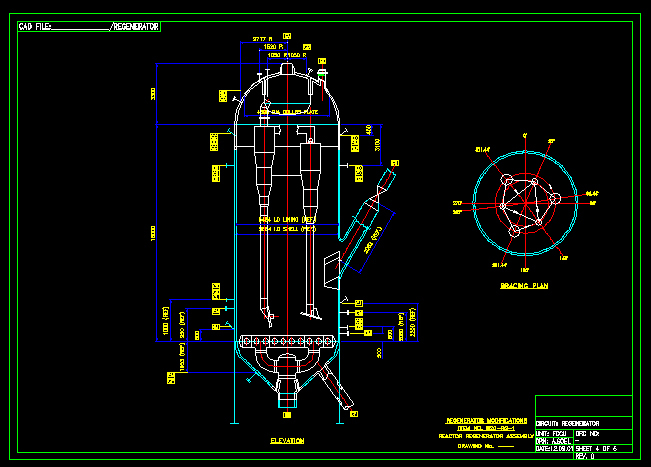 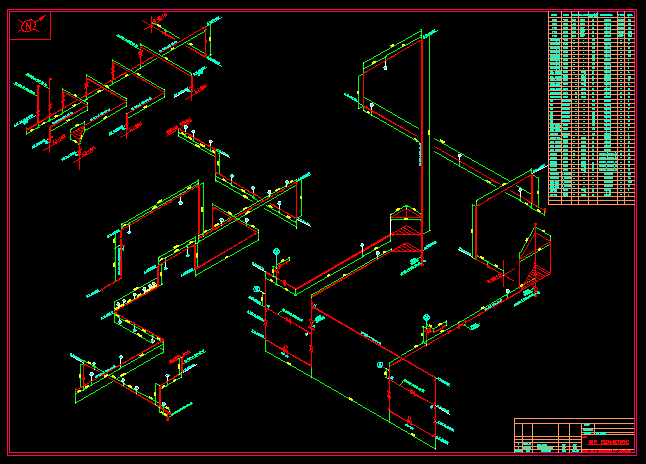 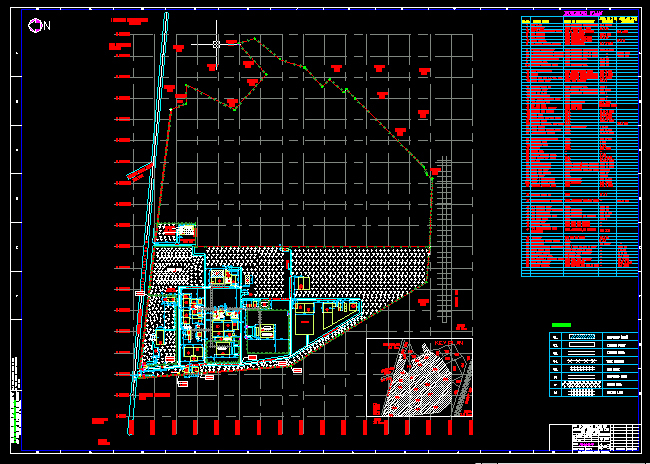 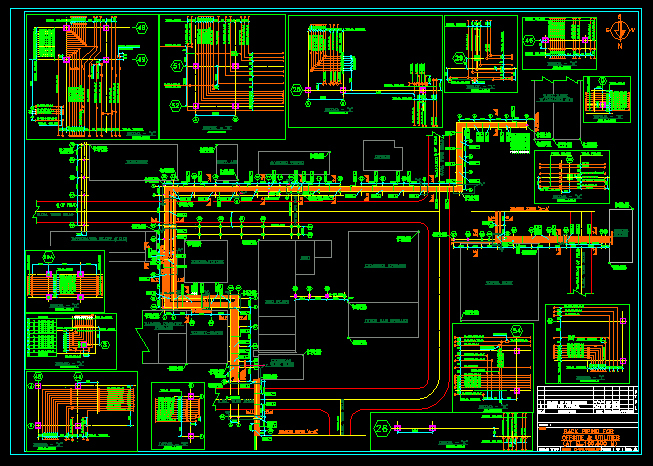 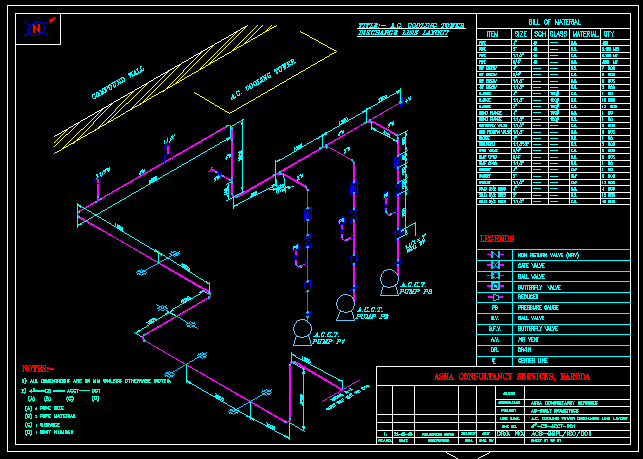 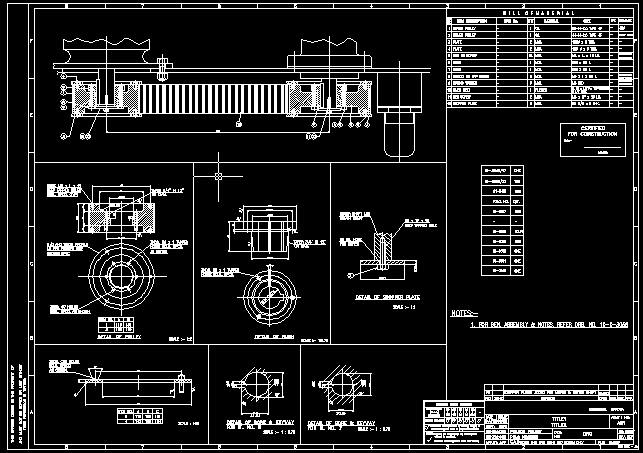 Scanning, Digitization, Vactorisations and Final output in Auto CAD or Microstation for old drawings.